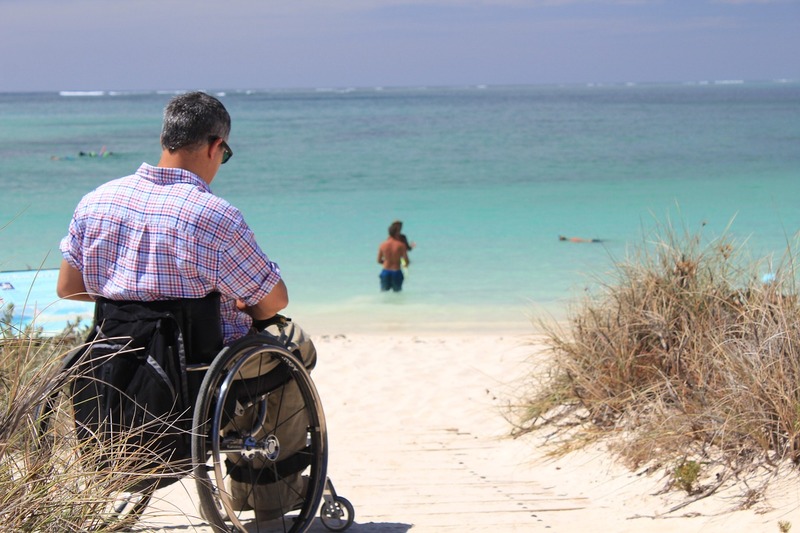 Accessible Travel is on the rise across the world, with more and more opportunity for those with disabilities to travel as they wish and see what they wish! Still, there are still considerable difficulties for those traveling with special needs, with issues from boarding their flight to dealing with general hassles and higher prices at unaccommodating destinations. The travel industry certainly has come a long way, but not long enough, which is why we like to help our travelers as much as we can in the process! The Americans with Disabilities Act demands that disabled peoples get equal treatment under the law, however, not every country has something like this set in place. This brings us to our first major tip: DO YOUR RESEARCH. Research the country you are traveling to, the laws, the accessible areas, accessible lodging, and transportation. This is extremely good to know before you set off, though it should not deter you from your travels. There are always ways to get around little issues that may arise! Call hotels and airlines 24-48 hours in advance to ensure your set up is correct. Explain your disability VERY CLEARLY to those taking your reservations/booking you, oftentimes these people haven't encountered your specific situation and need to know all the details. Explain the trip to your doctor in full and allow him to make suggestions, find hospital and doctor connections for you, and give you extra meds if needed. ALWAYS keep medical information and physician phone number handy on your person. If you are traveling with a wheelchair or walker, bring extra parts and tools just in case something happens and you need a quick fix. Consider a specialty travel agent and tour guide. Group Tours is here for you for the planning and booking process, and we will help you find a guide to your destination to help you out specifically if that is what you want! If you have additional concerns regarding your flight, check out TSA’s rules for travelers with disabilities and medical conditions. (Remember, if you are taking a flight research wheelchair storage, get there early for security, and try to avoid connecting flights to avoid hassle for yourself. It is also very wise to plan your transportation from the airport in advance). If you are specifically traveling with a group of people who have Autism, or you yourself have Autism, we have an excellent resource from Brett Bigham (Mr. B's Classroom) to help guide you through several different destinations. On his website, you will find completely free books to download that discuss how to visit certain locations the most hassle-free way. He started with the main attractions in Chicago, but now has over 34 countries covered in six languages. These 'Ability Guidebooks' are a seriously excellent travel resource! 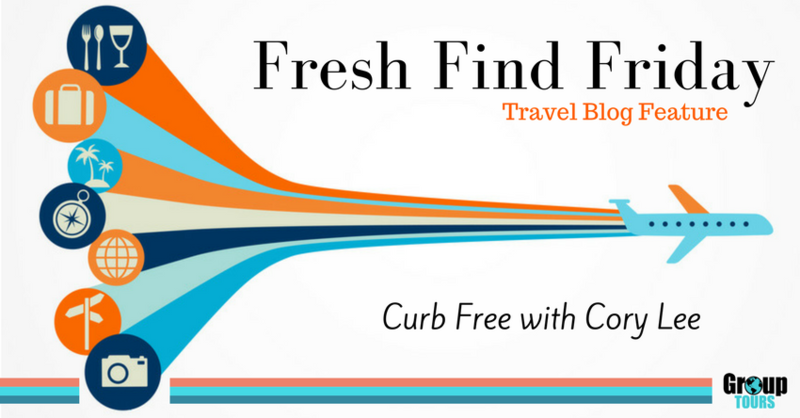 Another incredibly helpful resource is Curb Free with Cory Lee, a blog following Cory Lee and his various travels around the world within his wheelchair. If you want to know how to maneuver Disneyland, how to overcome a particularly long and crowded flight, or even how to visit the beach with your wheels, this blog is for you!